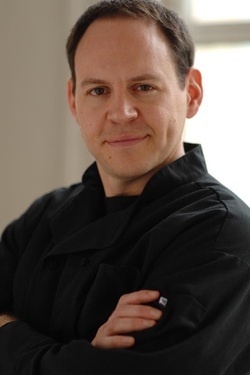 Executive Chef Simon Feil is a chef/educator living in NYC and the creator of Sushi By Simon, an events company specializing in private sushi lessons. A chef by osmosis his entire life, his sushi skills began to blossom while he was studying in London in 1999. He taught his first class while working at Columbia University and the overwhelming response convinced him to bring the experience to a wider audience. Since then, he has taught groups of 2-200 all over the tri-state area and has been a recurring guest on Martha Stewart Living Radio. His other food work includes a humane meat co-op, which was featured in the New York Times and the Wall Street Journal and performances in a biblio-food educational program. In his other life, Simon is also an actor and has hosted events for Guinness, Hasbro and Suntory, as well as the 2005 Hormel "National Chili Cook-Off" with Shane Cash of Shellys NY and Ceci Carmichael, host of "Good Food Fast"
Emily Ludolph joined the Sushi by Simon team in 2013. In her early years, she studied at Peter Kump’s New York Cooking School, now the Institute of Culinary Education. 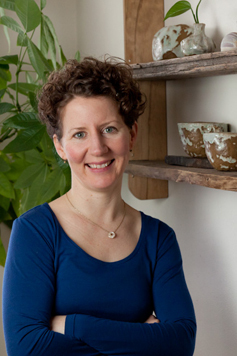 She loves healthy eating, dining local, and demystifying great cooking for DIY at home. 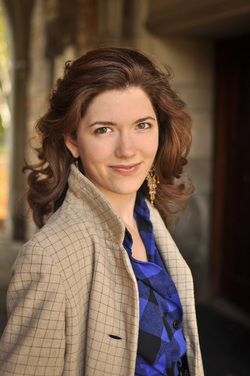 She also teaches writing workshops and produces theater in NYC. 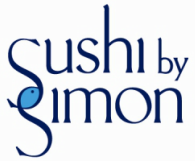 Alexandra Renzo is honored to be a part of the Sushi by Simon team. Over the years she has called Mexican, Vietnamese, Vegan, and Southern restaurants home. She loves putting her knife skills, sincere lust for history and performative ways to work as a sushi instructor. 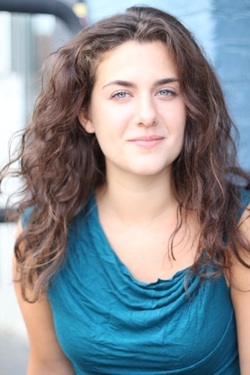 In addition to her food work, Alexandra is a doula and Artistic Associate of Vertigo Theater Company. Kara became an instructor with Sushi by Simon in 2009. She brings to the team a strong background in teaching, years of cooking experience, and first-hand knowledge of Japan and Japanese cuisine. For seven years, while living in Kyoto, Kara practiced the art of Japanese cooking. She learned recipes, techniques and secrets from some of the best cooks she could find--the women in her neighborhood. When not at sushi events, Kara spends her time making hand-pinched, Japanese-inspired pottery. Kara is now Sushi By Simon's upstate NY satellite, having moved to Ithaca in 2012. You can also find more of her pottery collection at karanote.com.